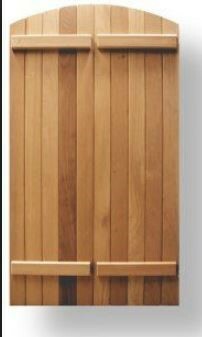 The installation of Exterior cedar shutters on your make a great accent to your home. 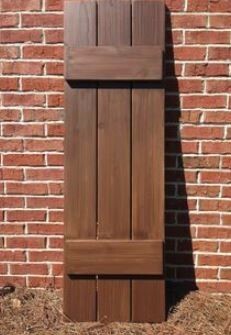 We also offer local Arkansas red cedar shutters. PRICING BELOW BASED ON 5 FOOT TALL WINDOWS. GREAT NEWS SMALLER WINDOWS ARE CHEAPER! This is a stardard shutter. We make own shutters custon sizes to fit any window. Most shutters can be made and installed in just a few days. Some can be made and installed in one day. first or second floor of your home. All shutters are raw western red cedar. Installation of shutters is fast and easy depending on the location of the windows. 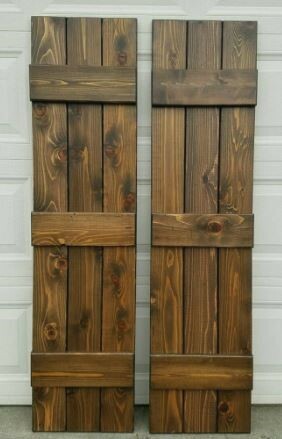 All shutters come in rough cut cedar. 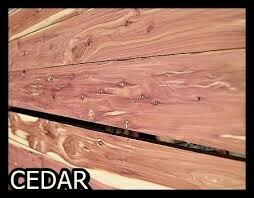 We can also do smooth cedar shutters. This would be smooth on four sides. 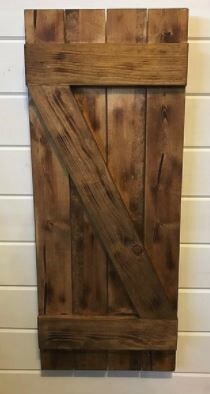 This is a cleaner look and easy to stain and seal if needed. We build and install shutters in Fayetteville, Springdale, Rogers, Bentonville, Lowell, Bella Vista and Farmington Arkansas. Call Today for a free estimate. We offer same day service on all estimates!